This meeting will begin at 6 pm with dinner. The program will begin at 6:30. This is the fifth of the community workshop series on the West Oakland Truck Management Plan. At this Workshop we will see how the Plan comes together and discuss its implementation before it is refined into the final Plan. Free child care is available and dinner will be provided. You can download the Draft Plan from the link below. The public comment period is from November 16, 2018 to January 4, 2019. We welcome your comments. 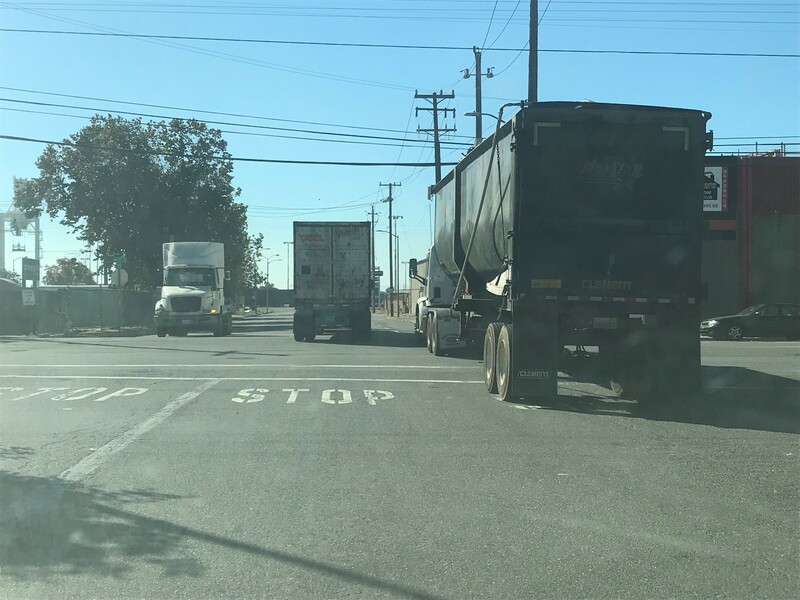 Please email your comments to Patricia McGowan, City of Oakland Bureau of Planning, pmcgowan@oaklandca.gov or to Andrea Gardner, Port of Oakland, agardner@portoakland.com. Patricia McGowan, City of Oakland Bureau of Planning, pmcgowan@oaklandca.gov, 510-238-3588 or Andrea Gardner, Port of Oakland, agardner@portoakland.com, 510-627-1181.